Simply trust, be present, and see clearer your true home! How will your energy expand in living breath? 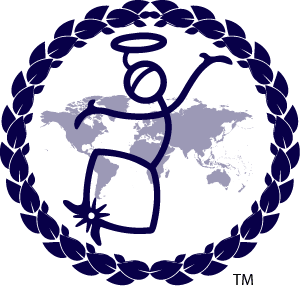 Since before 1967, the community programs, services and products, from Wayshowers College have been helping people, just like you, find answers to life’s mysteries that always seemed elusive. These programs have helped people around the world live affluent lives and improve the quality of their relationships. These programs can help you learn how to trust your hunches and communicate with your Inner Guidance. A College of practical experience, the courses of study are tailored to your lifestyle and mode of learning, focusing on helping you organize your experiences into practical wisdom. Then you can utilize this wisdom to discover the truth that works for you. 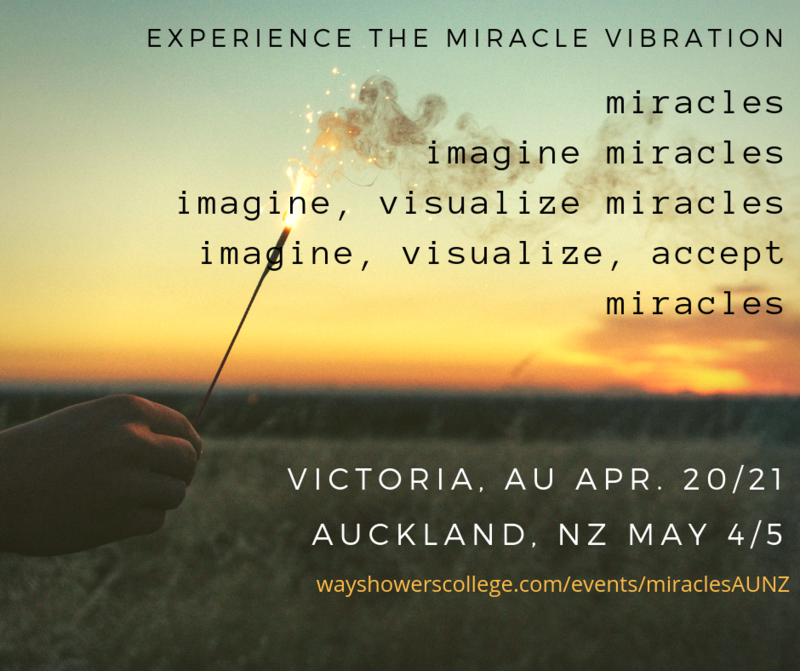 Join Tiger Coll in Australia and New Zealand for the Miracles Course. This Spiritual New Year we welcome the theme “In Living Breath”. LFN offers deeper insights with weekly email reminders and techniques. Day in and day out, every day of the year School In the Sky uses broadcast spiritual technology to send healing and backing where it is needed. My affluence will manifest powerfully when I accept it. That means I am, “flowing towards, flowing freely.” It is the inevitable result of taking ownership of my life and my purpose.